Xiaomi is now in the UK. Great news for those who have been previously forced to import direct from China, with all the risks involved with warranty claims if anything should go wrong. At an event to be held in London later today, Xiaomi will announced that it is entering the UK market officially, and not just for phones. It may not start out by launching every single product and device it currently sells in its home market, but this is the start of a process that will see a myriad of products released here in the coming months and years. Products besides mobile phones will include things like motorised scooters, to smart devices for the home. I also hope to see this include things like dashcams and wearables (speaking as a very happy Amazfit Bip owner) too. The best way to find out what’s coming will be to watch the livestream of the event below, and I’ll also be taking the time to live-Tweet from the event too. Mobile/Wi-Fi coverage permitting, that is. 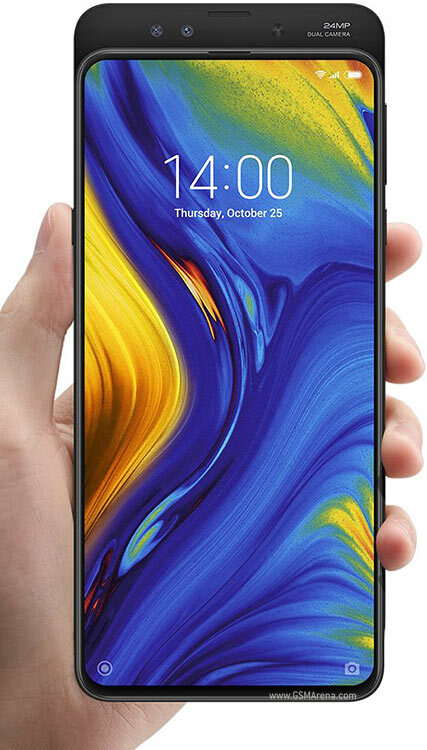 The new phones launched by Xiaomi will be ranged exclusively by Three in the UK, although many products will also be sold on Xiaomi’s own website and its new authorised Mi store that opens in Westfield (Shepherds Bush) on Saturday 10th November, plus the possibility of deals with the likes of Amazon and other retailers. Three Ireland already announced what Xiaomi products it will be selling last week, which might give some insight into what’s coming today, but we shouldn’t assume that Three UK is going to take on exactly the same products. Three Ireland launched the Mi Mix 2S, Redmi Note 5 and the Redmi 6. However, I believe the Pocophone F1 will also be made official here (even though it is in fact already on sale via Amazon right now). What else might be on the cards? Other possibilities (hopes?) might include the Mi 8 Pro, a Snapdragon 845 monster-of-a-phone with a 6.21-inch notched display, glass front and back, a Full HD+ AMOLED display with HDR10 support, dual 12-megapixel camera set up with 4 axis OIS (plus a 20-megapixel front camera) and dual-band Wi-Fi and Cat 16 LTe (max 1Gbps). 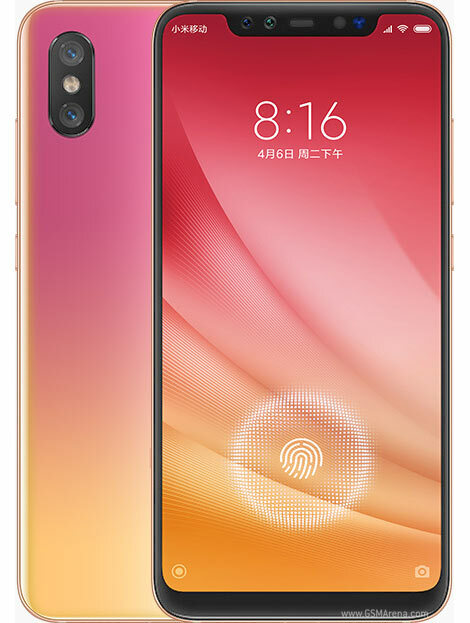 Or it might see the launch of the Mi Mix 3, another Snapdragon 845 beast, but this time with a 6.39-inch display and four cameras (two on the back and two on the front). Unlike the Mi 8 Pro, there’s no notch on the display. Instead, like the Oppo Find X or Honor Magic 2, there’s a mechanical slider to reveal the front-facing cameras instead. From 2pm onwards today, we will begin to find out what the company plans are. One thing that I definitely do know is that Xiaomi is going to want to disrupt the UK market and give existing manufacturers a run for their money. It will seemingly begin this process with aggressive pricing and special offers, such as the mention of money off vouchers and ‘crazy deals’ that talks of a smartphone for just £1! From the website – looks like early adopters may get some great deals! I guess if you want to get noticed, then selling a phone for a quid isn’t a bad way to do it. Of course, the terms and conditions are yet to be revealed. Suffice to say, you’ll want to keep your eyes peeled for all the news later and to act quick if there are any special offers too good to miss. No videos are loading !!! !